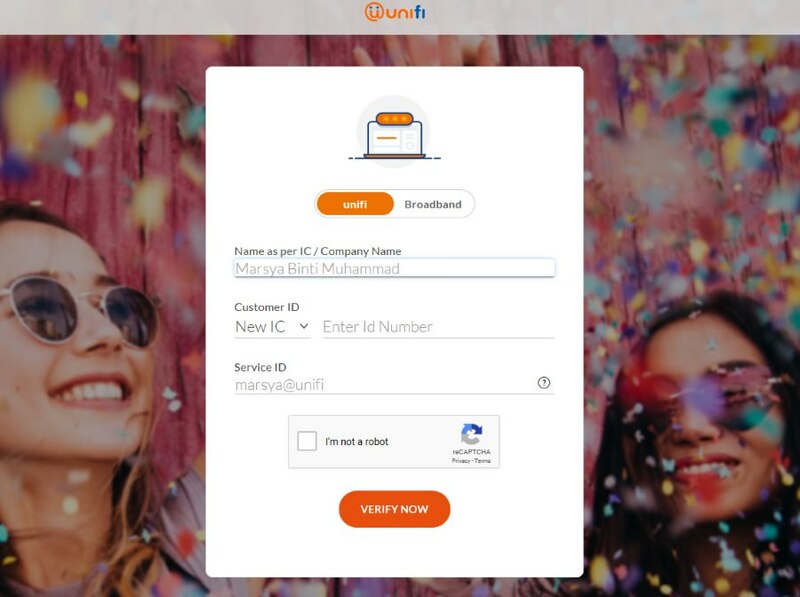 Unifi Basic, a plan catered to families with household incomes under RM4,500, will be available from 1 August 2018 supplying 60GB with 30Mbps at RM79/month. Pre-orders for the plan are now open. 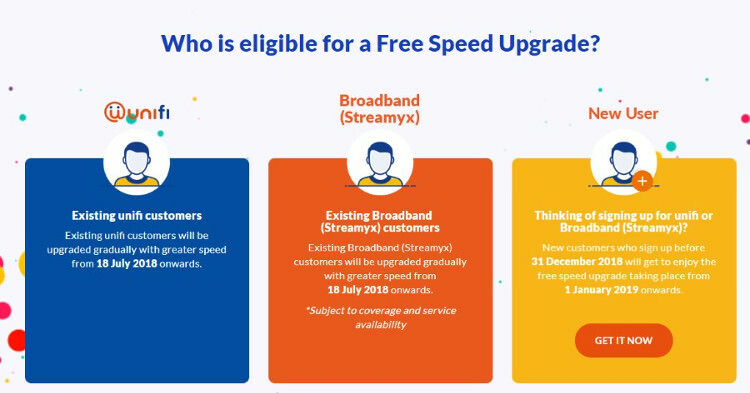 TM revealed that some 350,000 Streamyx users are eligible for the upgrades. After filling up the form, you have to click on a captcha to prove you're not a bot in disguise before verifying the provided information. 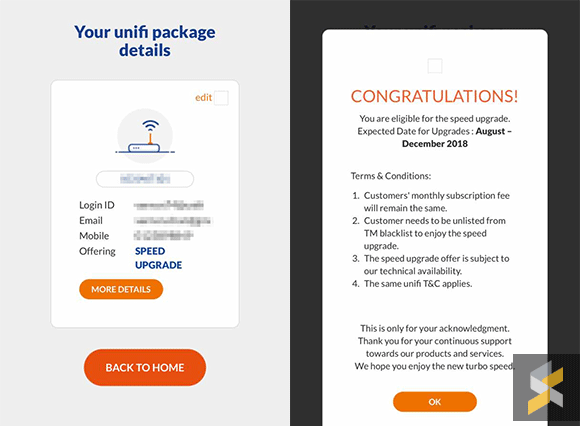 The time frame for the upgrade is either between August to December 2018 or January to June 2019 (for new sign-ups). 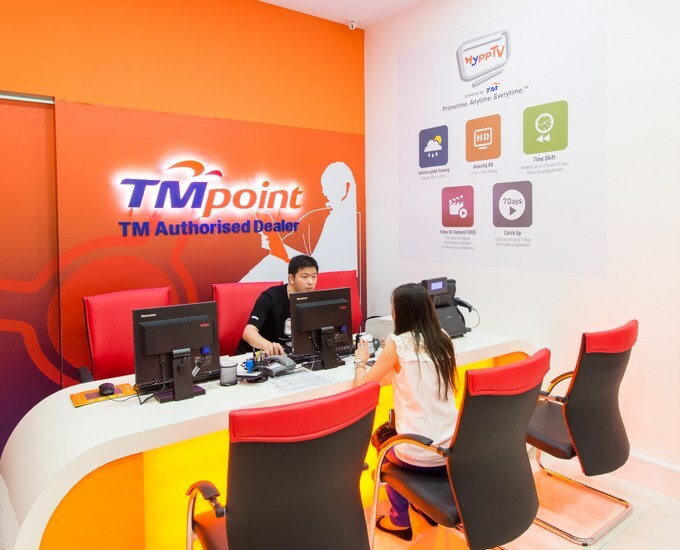 Head on over to TM's page to check if you're eligible for an upgrade. But do note that, possibly due to overwhelming traffic, the website can be a little wonky. If you want it, prove it.